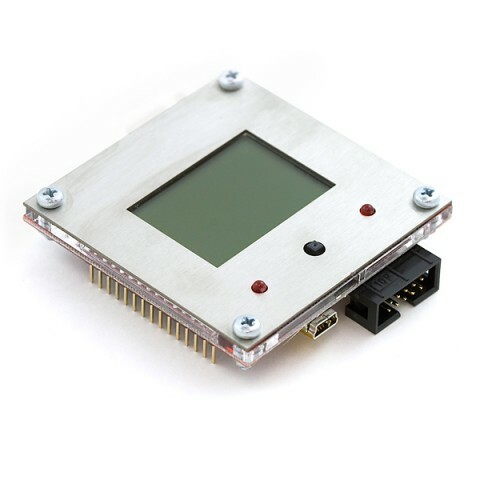 PIC-LCD3310 is development board with a PIC18F67J50, NOKIA 3310 BW 84×48 pixels LCD, joystick, and 3 axis accelerometer. The board has a SD-MMC connector and all PIC ports available on two extension connectors. It’s perfect for motion datalogging and analysis. The USB port allows for logged data to be easily transferred to PC.